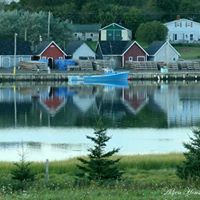 Stay minutes from Cavendish. 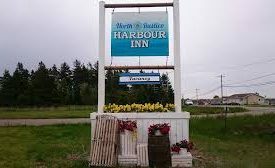 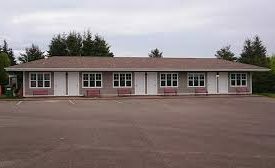 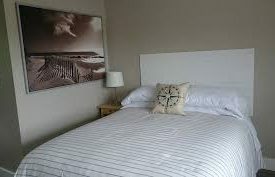 We are pleased to offer affordable, quality accommodation in the fishing village of North Rustico. 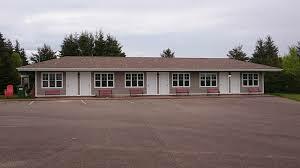 We will do our best to ensure you have a comfortable stay, and authentic PEI experience. Centrally located for all your must-see destinations ! 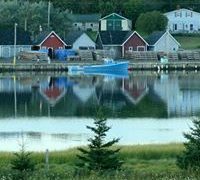 Minutes away from beaches, boardwalks, the National Park, and historic Cavendish, home of Lucy Maud Montgomery, author of Anne of Green Gables. The recreation, dining, and entertainment options are endless.